Over the holidays, whispers circulated through the industry that a Premium Video on Demand (PVOD) test in Canada was on the horizon with the major studios, and that theatrical titles could be available within as quickly as a three-week window after initial release in cinemas. The topic of PVOD has come up several times in the past year, and recent talks spawn all the same three questions: How will this affect the entertainment industry? Is this actually a win for movie-goers? What is the future impact on studios? 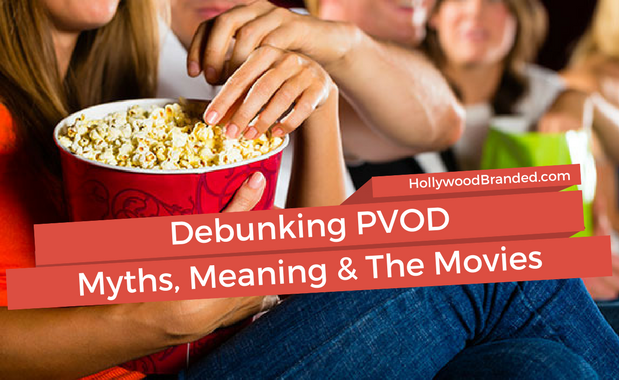 In this blog, Hollywood Branded discusses how to watch movies from home on PVOD, and the impact for movie-goers, and studios alike...and the benefits for brands who do product placement. The King of the Seas returns home in an all-new, high-octane film from Warner Bros. as a continuation of the DC cinematic universe, which crashed into theaters December 21st. 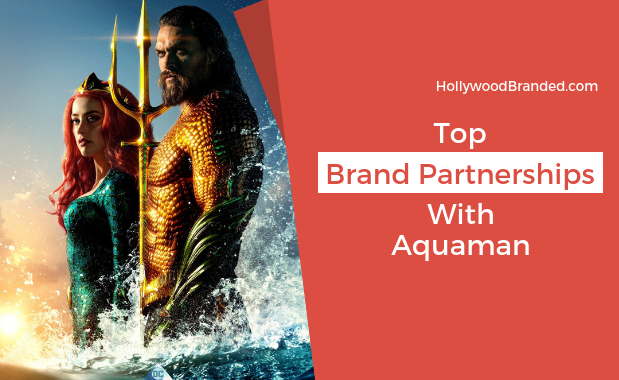 In the fast-paced world of brand partnerships some campaigns swam to the top, leaving their competition floundering. 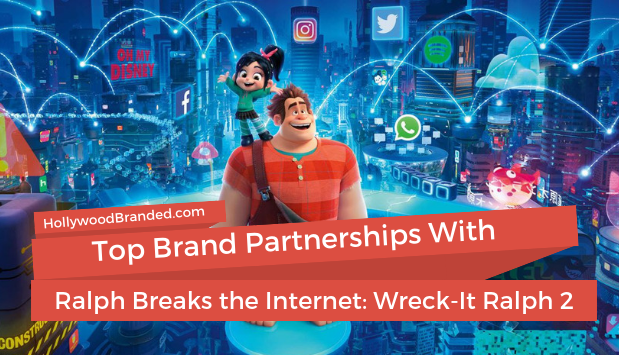 With Ralph Breaks The Internet: Wreck-It Ralph 2's premise having been staked within the world of the internet during a time where the online realm has become more expansive than ever, digital-centric brands seized the opportunity of a lifetime. Now, with the film's release a slew of brilliant campaigns have popped up, and we've found the best of the best. 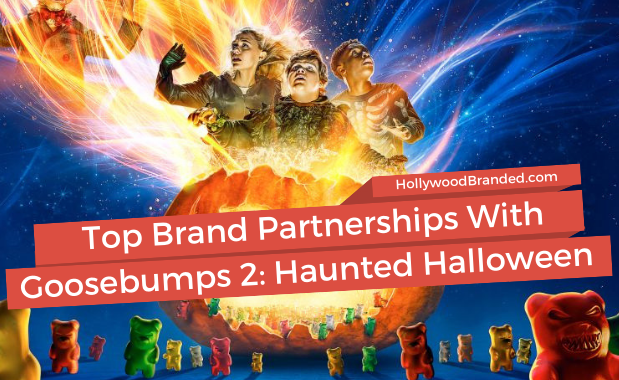 In this blog, Hollywood Branded shares with you the top brand partnerships with Ralph Breaks the Internet: Wreck-it Ralph 2. It's that time of year again, and both brands and studios are in the final stretch before 2018 closes out, and they've been saving the best for last. 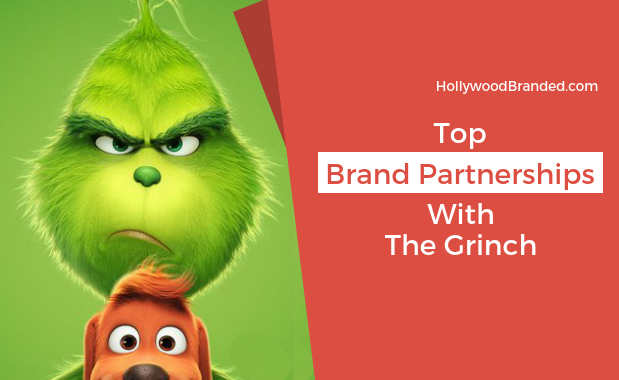 With the holidays around the corner Universal Pictures and Illumination Entertainment bring us Dr. Seuss' The Grinch, along with fantastic campaigns. Don't worry, you needn't wait for Santa to put these gifts under your tree, we have you covered.